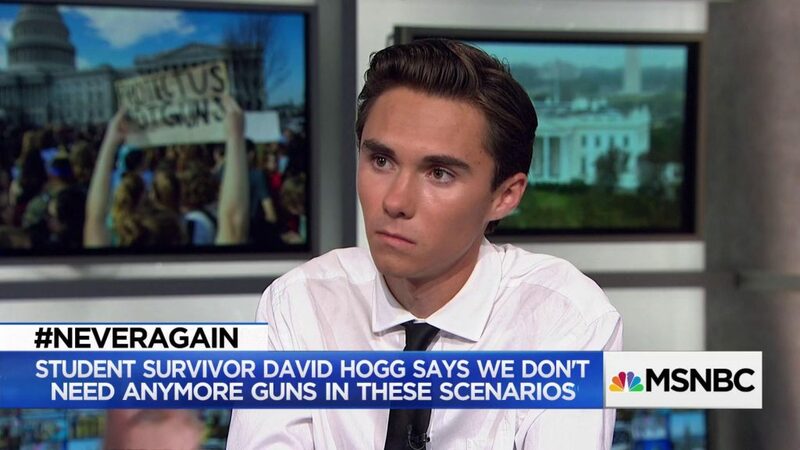 Leave it to the Progressive left to hoist an unaccomplished high school student up as their “golden calf”, their messiah, their Anointed One to deliver civilian disarmament where nearly 50 years of lies and deceit have failed. HR5717: The Gun Confiscation Bill of 2018! – The Legal Brief!